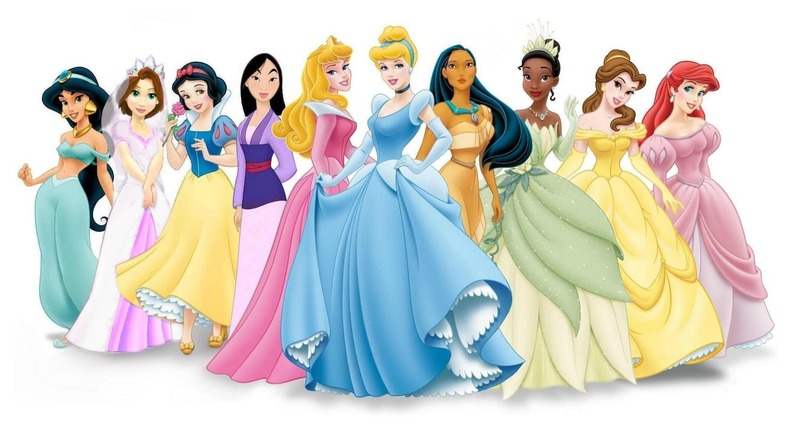 DP Line-up with Bride Rapunzel. . HD Wallpaper and background images in the Princesses Disney club tagged: disney princess fairy tale. This Princesses Disney photo might contain robe de dîner, formel, robe de soirée, formelle, and robe.